As a kid, we’ve all been there and done that – that is downloading pirated software from torrent sites with cracks, be it antivirus, games or Microsoft Office software. Little did we know, hackers knew the reason you download an antivirus program is because you do not have a security software installed therefore you are vulnerable, and the best way to infect your Windows computer is to include a ‘disabled’ antivirus with a trojan horse. Comodo Leak Tests used to be a very reliable and popular penetration test tools, unfortunately, they’ve decided to discontinue the product. Even if you decided to come clean and purchase a genuine antivirus, sometimes it might be too late, this is because the virus is to integrated into your system that will disable all new antivirus during installation, rendering them useless while you think you are well protected. 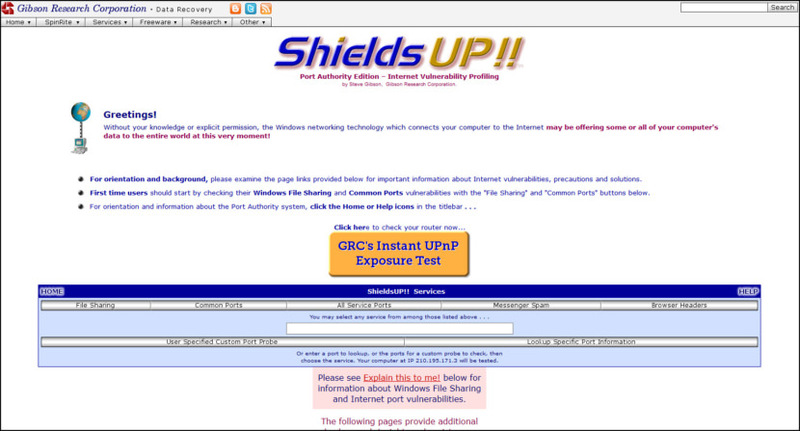 One way to find out if your antivirus is working is to simulate an actual ‘harmless’ virus attack. How vulnerable is your network against ransomware attacks? 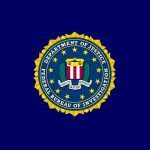 Bad guys are constantly coming out with new versions of ransomware strains to evade detection. Is your network effective in blocking ransomware when employees fall for social engineering attacks? 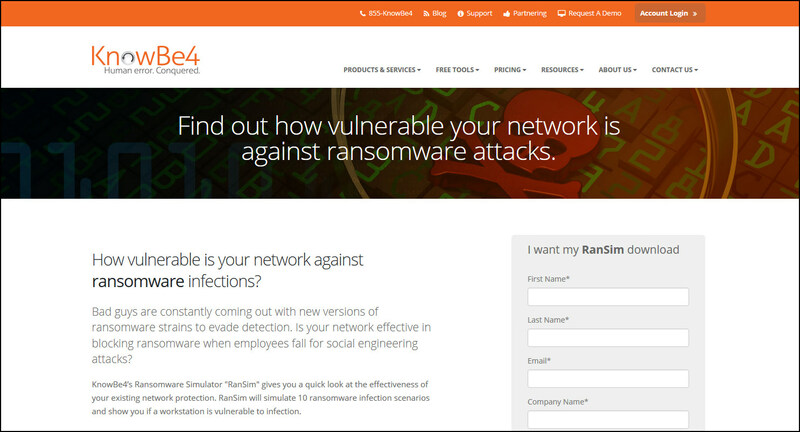 KnowBe4’s Ransomware Simulator “RanSim” gives you a quick look at the effectiveness of your existing network protection. RanSim will simulate 10 ransomware infection scenarios and show you if a workstation is vulnerable to infection. 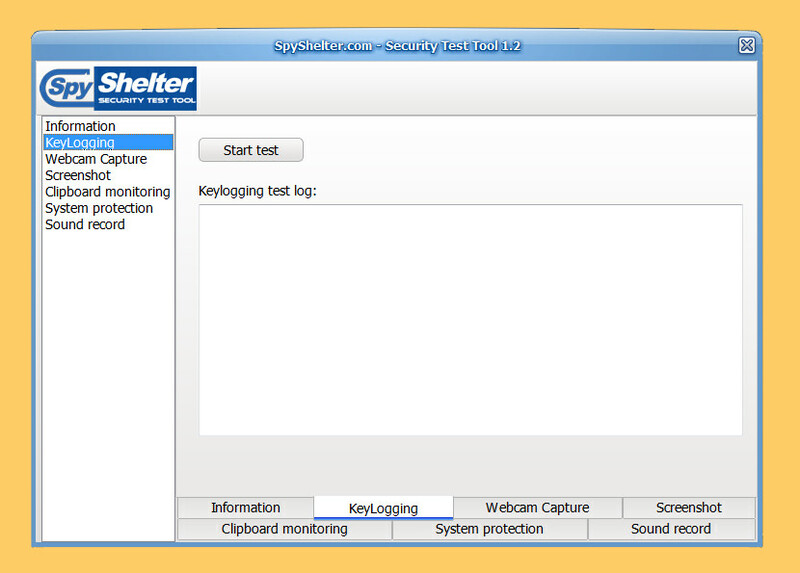 Security Test Tool presented on this page is a non-malicious application which can be used on live systems. It does not require installation. The wicar.org website was designed to test the correct operation your anti-virus / anti-malware software. The name “WICAR” is derived from the industry standard EICAR anti-virus test file, which is a non-dangerous file that all anti-virus products flag as a real virus and quarantine or act upon as such. By being able to execute a test virus program safely, the end user or network administrator can ensure that the anti-virus software is correctly operating (without utilising a real virus which may damage the system should the anti-virus software fail to function). 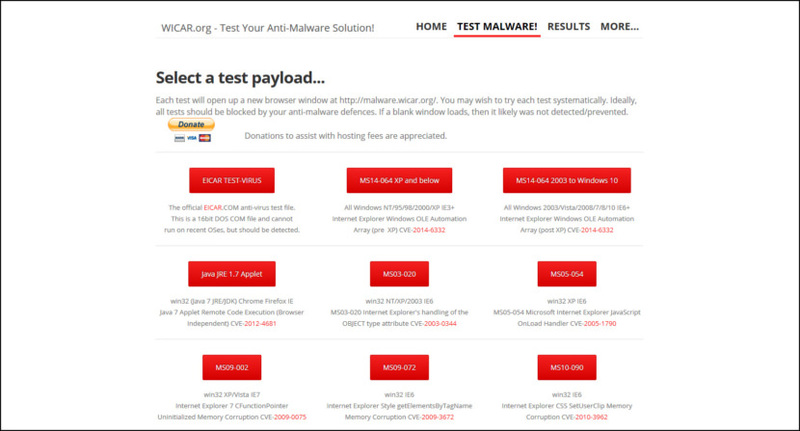 This site contains 100+ real malicious and extremely damaging malware. Get your hands on fresh malware for testing your antivirus software and maybe mutate it yourself with a packer. 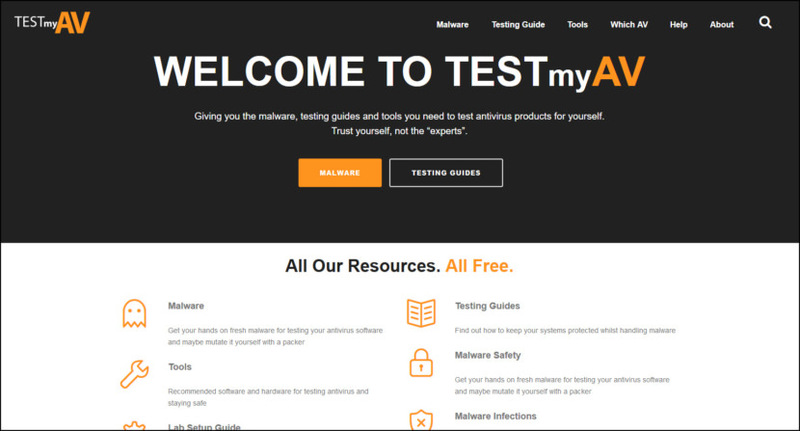 On TestMyAV.com we’ve got plenty of malware for you to use in your testing. 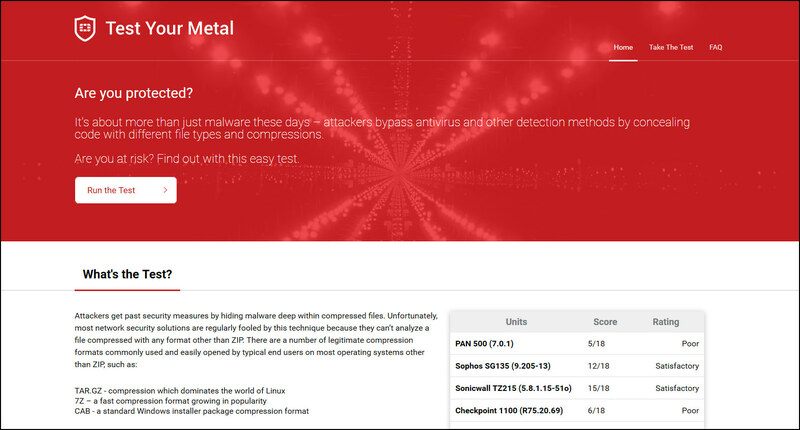 Just go to the malware page and start there. You can also source malware from many other places on the Internet and from your local email spam folders. Whatever you use, you’ll need to handle it carefully to make sure you don’t accidentally infect a machine or let it be scanned prematurely before you’ve started the proper testing. 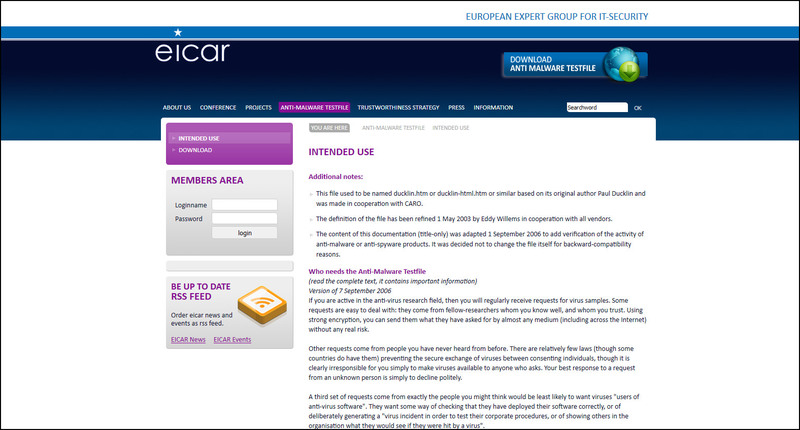 This test file has been provided to EICAR for distribution as the “EICAR Standard Anti-Virus Test File”, and it satisfies all the criteria listed above. It is safe to pass around, because it is not a virus, and does not include any fragments of viral code. Most products react to it as if it were a virus (though they typically report it with an obvious name, such as “EICAR-AV-Test”). 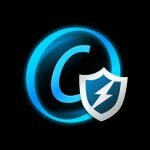 Without your knowledge or explicit permission, the Windows networking technology which connects your computer to the Internet may be offering some or all of your computer’s data to the entire world at this very moment! Many Internet connection IP addresses are associated with a DNS machine name. (But yours is not.) The presence of “Reverse DNS”, which allows the machine name to be retrieved from the IP address, can represent a privacy and possible security concern for Internet consumers since it may uniquely and persistently identify your Internet account — and therefore you — and may disclose other information, such as your geographic location. anovanetlabs have a tool to test your firewalls ability to block files compressed in different ways. Free to use and they email out out the results.